Part of this class is service work. Beginning next week we will meet with various places to find which company has a need which works with Diet & Nutrition. Walking is the best way to lose weight. Nutrients-nourishing substances we derive from food. water, health, exercise, smell, texture, mood, metabolism, medication, visualization, stress, hormones, gender, environment, ads and restaurants. Animal fats are good for you. Ten Things you need to know about losing weight. golf ball = 2 Tbs. Clinical symptoms- look at eyes (sclera), observe hair, nail beds (Anorexia), tongue pinkest color, no odor or no film; skin (dehydration if skin when doesn’t go back dehydration). 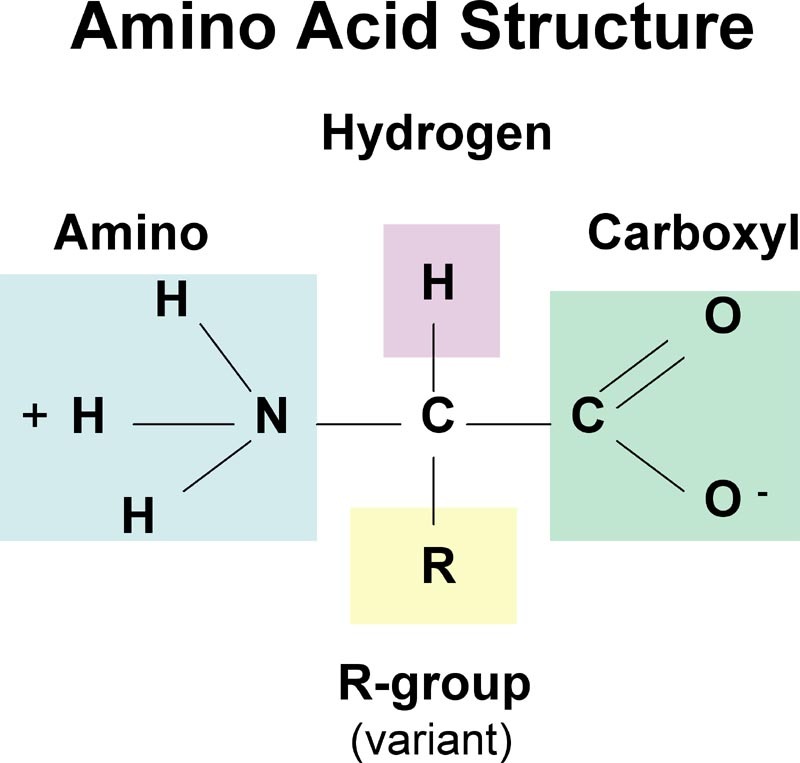 *All or None Principle – All essential acids must be present or no amino acids can be mode or used. Can too much protein cause harm? Can too little cause harm? 1/3 of all plant matter is made of cellulose (polysaccharide). It consists of several hundred to 10,000 glucose subunits. These glucose subunits are held together by beta-glycosidic bonds. Our human digestive system cannot easily breakdown cellulose. Our body each an enzyme called cellulase that breaks down cellulose. Human have amylase (enzyme). Amylase will practically breakdown in glycosidic bonds cellulose. It breaks the bonds in Alpha 1,4 & Alpha 1,6. It is somewhat gelatin like. What it does is form a gel-like suspension in the blood. This suspension, also, slows down the absorption of carbohydrates. Thus, preventing a rapid upswing of blood glucose. Why do we get gas from ingest fibers? Fermentation is occurring in your gut by bacteria & by product of this process in Carbon Dioxide gas. Tips for preserving the vitamin content in food. They can make a general health claim. Ex. Improves general cardiovascular health. There is no PABA (para amino benzoic) or Bee Pollen. If you acquire vitamin D as a supplement in food, it must be processed by the liver and kidneys. Once it is processed it is now in an active form. In its active form, it’s no longer vitamin, but a hormone. In this hormonal stage, it can turn genes on and off. Heart, brain, immune system all contain vitamin D receptors and what the vitamin does in these places is it protects as anti-inflammatory product and immune boosting capabilities. 15-30 minutes of sun exposure = 10,000 IU’s of Vitamin D.